[SEO|WordPress]プラグインを使って検索上位を狙ってみよう Vol.2 〜Google XML Sitemaps導入〜 - Web 業界の技術屋 | VIVID Labs. 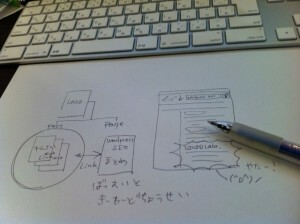 Web 業界の技術屋 | VIVID Labs. 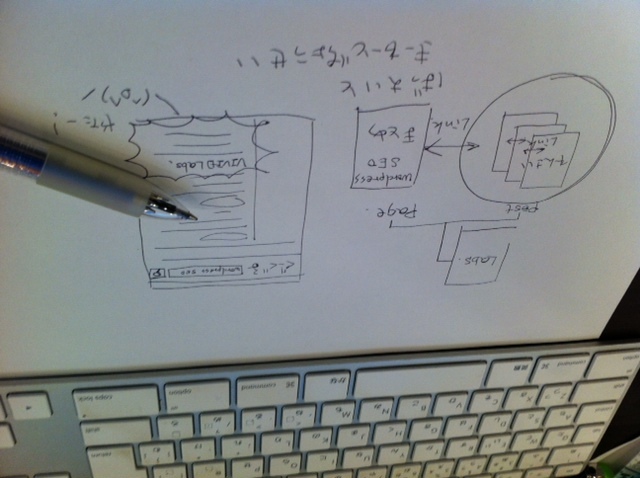 This entry was posted on 水曜日, 10月 31st, 2012 at 11:02 AM	and is filed under Wordpress. You can follow any responses to this entry through the RSS 2.0 feed. You can skip to the end and leave a response. Pinging is currently not allowed.